It's important to be safe at the beach! 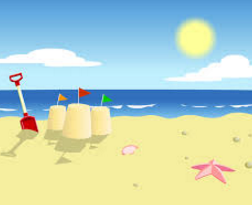 We are now coming into Summer and we need to know how to stay safe at the beach. Click on the links below to find out more information!